Are You Suffering with Excessive Hair Loss Caused By Wearing a Helmet or Protective Head Gear? Frequent users of of safety helmets such as motorcycle helmets, cycle helmets or security helmets can lose more hair than 'normal'. You may be reminded of the problem when you rinse away shampoo or when you're in the shower. You may notice excessive hair on your pillow when you wake or notice more hair lost when you brush or comb your hair. 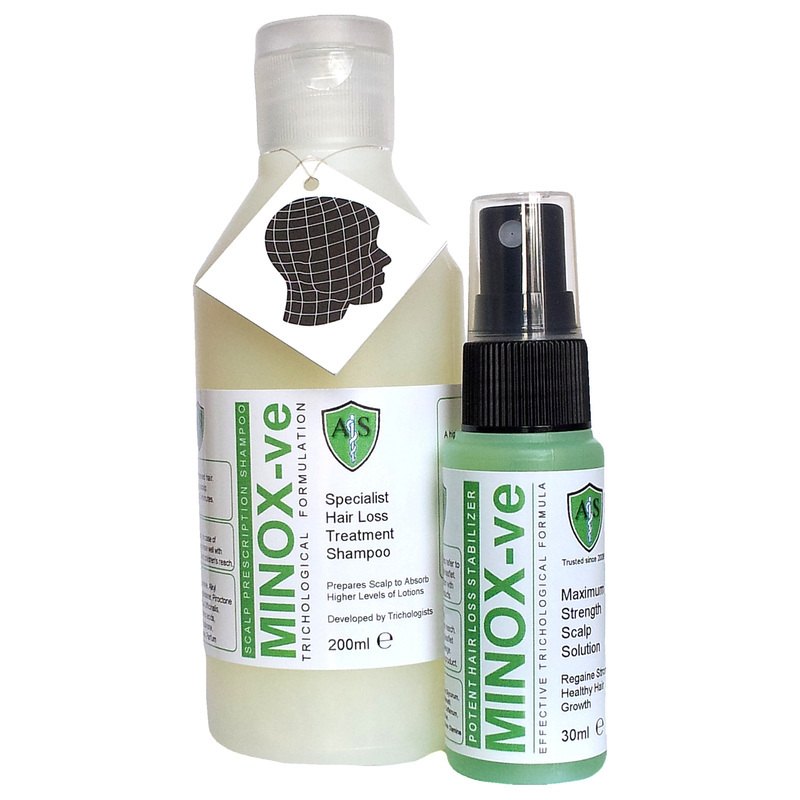 MINOX-ve is an effective formula of scalp stimulating ingredients which can help slow down hair loss for some types of hair loss. 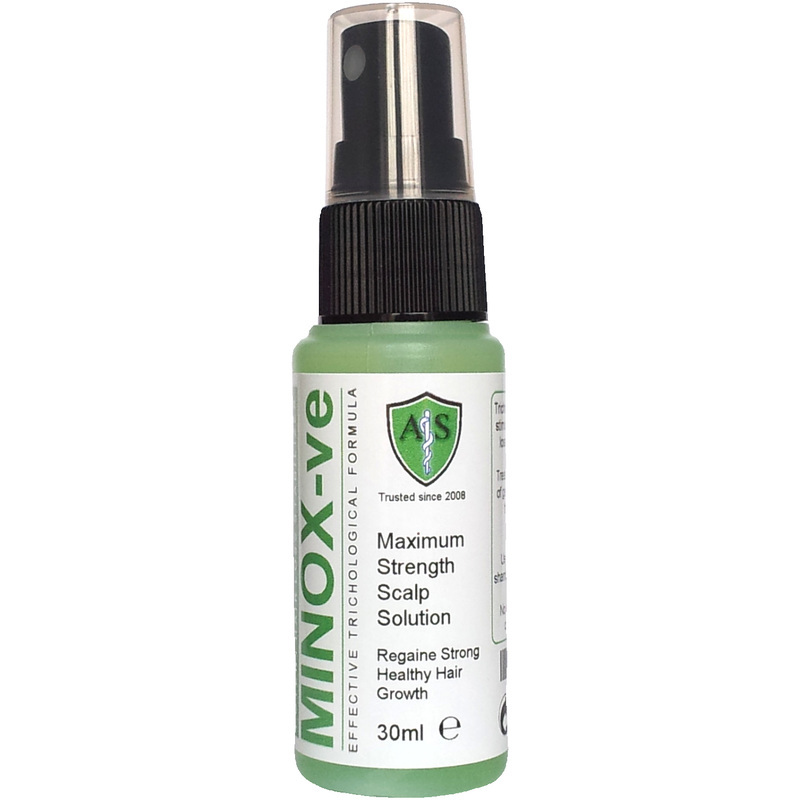 MINOX-ve is can also be effective in the treatment of thinning hair caused by helmet usage and can help generate the healthy scalp conditions needed for new hair growth. 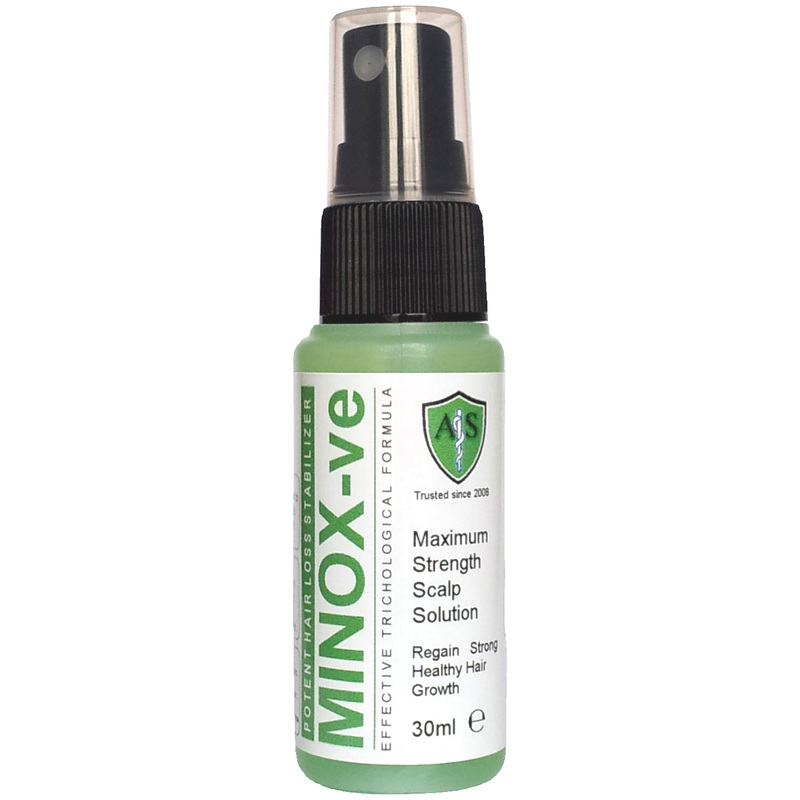 MINOX-ve is a topical scalp solution that is used in clinic situ by trichologists at hair and scalp treatment centres across the UK. MINOX-ve may help to slow down hereditary hair loss. Some users may grow new hair from follicles that were previously either non-productive or that seemed to be redundant for some time. 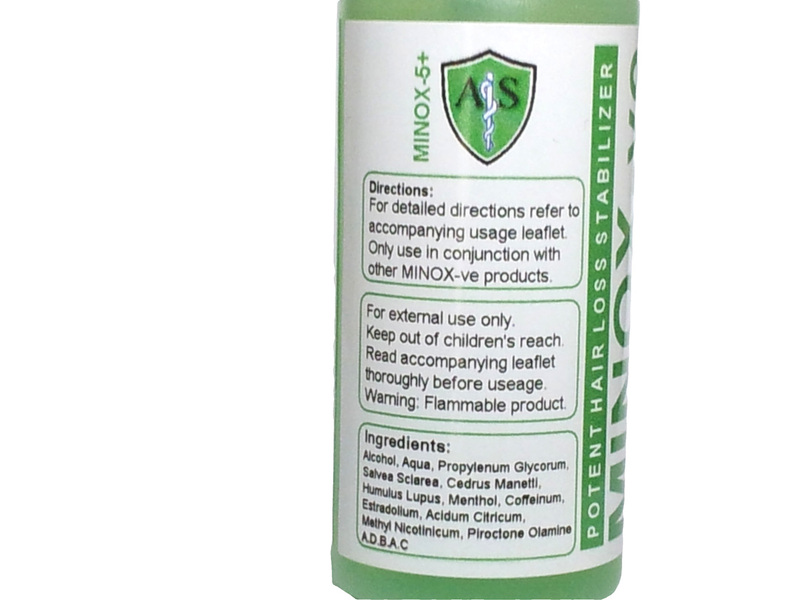 MINOX-ve is minoxidil-free and contains a proven active ingredients such as Caffeine, Methyl Nicotinate and Piroctone Olamine. As such you may well notice results in as little as just eight to twelve weeks. The beneficial effects of scalp stimulants to increase blood supply to the scalp's hair follicles are well documented. This compound formulation which encourages fresh blood supply and nutrients to every hair follicle is available without expensive clinical visits and consultations. ​It is normal to expect a little hair fall at first use and this effectively paves the way for a healthier follicle and thicker new growth. For detailed usage instructions see leaflet enclosed with your product or request a PDF of the same from us at info@menthogen.co.uk. Your hair and scalp should be dry before use. Apply a dose of 1 ml (approx 10 sprays) to the affected area twice daily (allow a 12-hour interval). Do not exceed recommended dose. For topical use on the scalp only. Wash hands before and after use. Continuous use is necessary to improve and at least maintain your hair re-growth. Hair takes time to re-grow. MINOX-ve may not work for everyone.